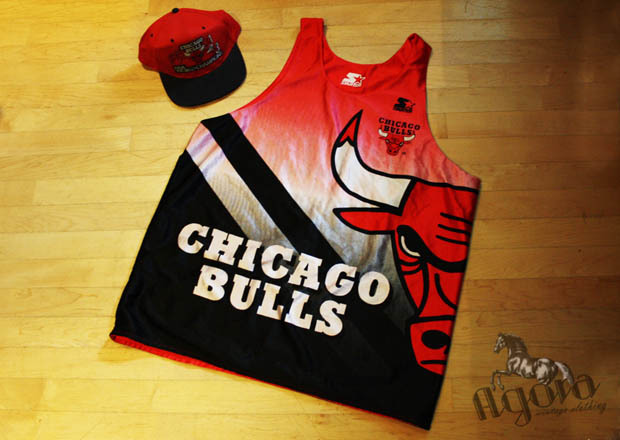 Chicago Bulls reversible starter jersey + 3 peat ’91, ’92, ’93 snapback hat. San Antonio Spurs Champion Jersey. Sports Specialties all black, wool script snapback hat. 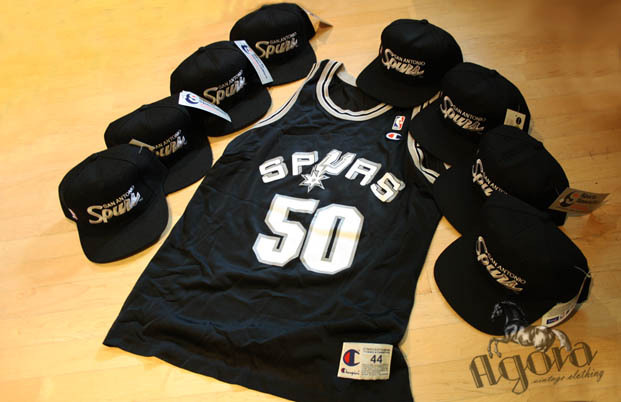 This entry was posted in magic script snapback, spurs, starter jersey, starter. 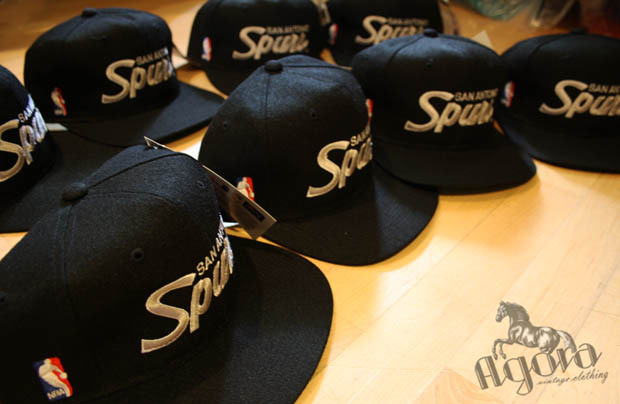 vintage snapbacks, suns champion jersey, uk snapbacks on July 19, 2011 by agora.